A portfolio is a marketing and branding tool that businesses, employees, and freelancers use to showcase the best of their previous works. Using a portfolio to help you be taken more seriously during a job interview or a client presentation is a great way to present not only your professional works but your individual brand as well. 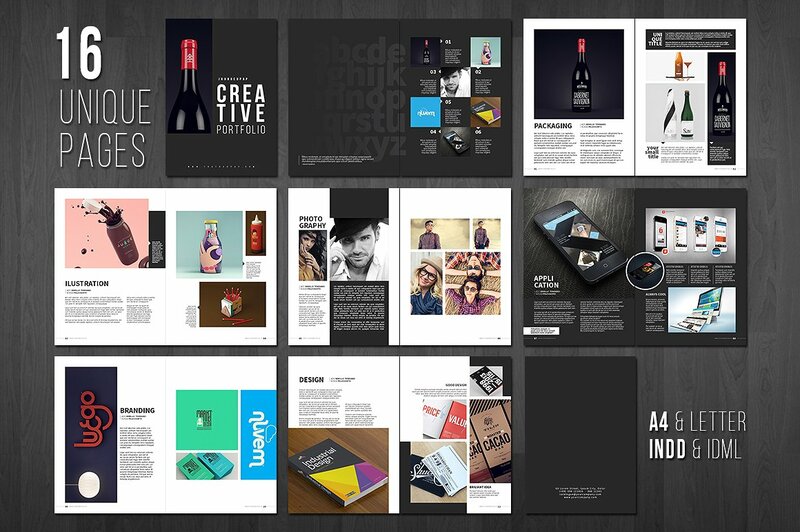 If you want to create or update your portfolio, the layout that you will use should be one of your main priorities. 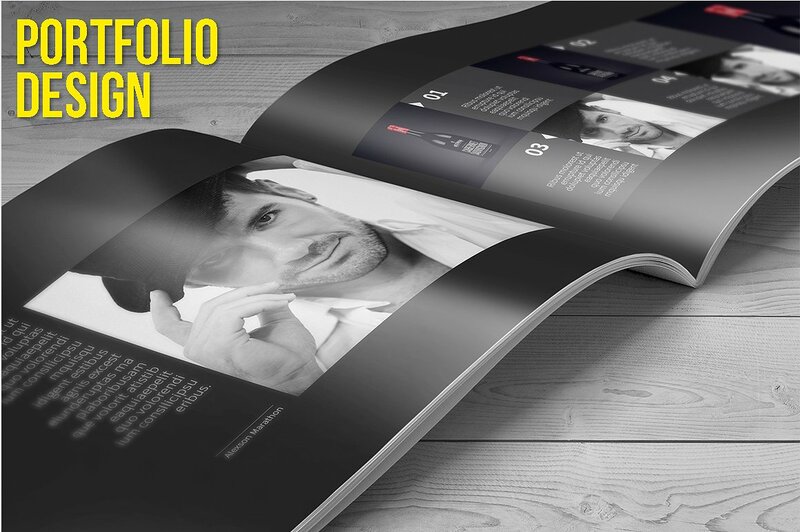 Your portfolio layout can affect the overall appearance and aesthetic of your portfolio. When deciding on the layout to use, you have to be specific to the format that can best fit the samples that are going to be placed in your compilation. To help you have an outstanding portfolio layout, this post contains tips for creating a portfolio layout and a curation of ten portfolio layout samples which can serve as your inspirations in the midst of developing your own portfolio layout. Your online brand is as important as your physical presentation. Hence, you should ensure that there is relevance when it comes to how you develop your online portfolio layout to the ways that you present yourself during actual meetings, discussions, and pitches. An online portfolio layout is developed through HTML and/or CSS codes. However, there are already website hosts and online sites that can provide you with page themes and layouts so you can easily have a structured presentation of your work samples.There is also a list of the best tools in building an online portfolio that you can make use of. Why Do You Need a Well-Planned Portfolio Layout? If you will create a photography portfolio or any kinds of portfolios, one of the initial steps that you need to do is plan the document layout that you will use. Having a structure that can provide organization to your portfolio can help you present your work samples in a more effective manner. A few of the reasons why you need to properly plan your portfolio layout are listed below. A portfolio layout can make your portfolio look polished and put together. Since there are different items that will be placed altogether all to get a portfolio, you need to ensure that each information and samples that you put in it can be seen, acknowledged and appreciated by the people who will review your portfolio. 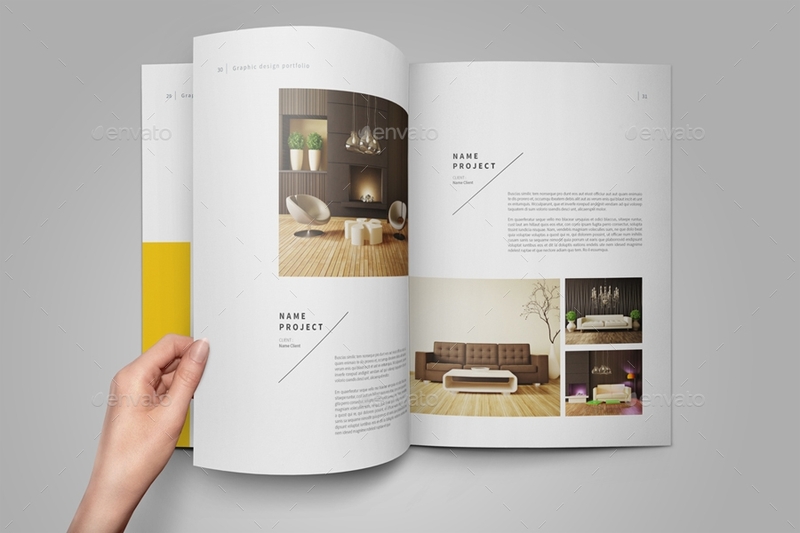 Using a well-planned layout can make your portfolio more inviting and interesting to look at. The smooth transition from one item to another allows the browsing experience of your audience more enjoyable. A portfolio layout can help you identify your priorities. 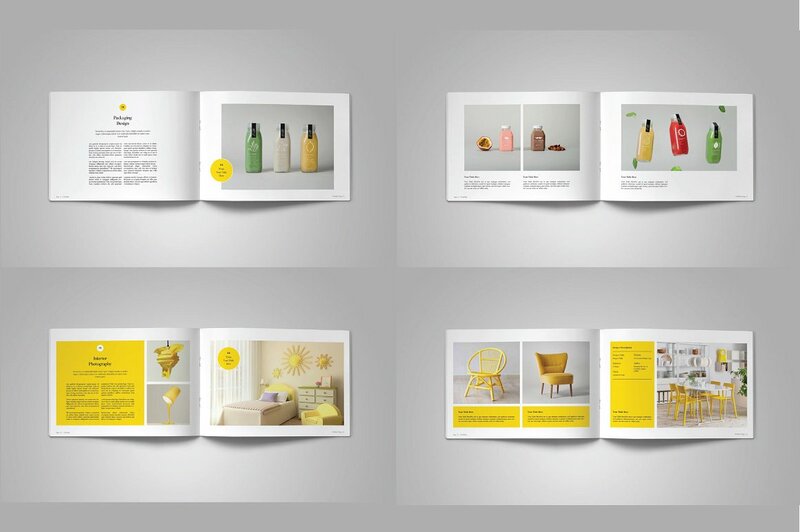 Without a portfolio layout, you can be lost on what to highlight in each areas of your work sample compilation. There is a possibility that you can add too many images that can distract your clients or prospective employer. More so, you can be text-heavy which can cause your audience’s loss of interest. A portfolio layout can help you balance the content that you will put so that you can prioritize the specific work samples that you want to showcase in the most visually-pleasing manner possible. A portfolio layout can guide you throughout the processes of portfolio creation. 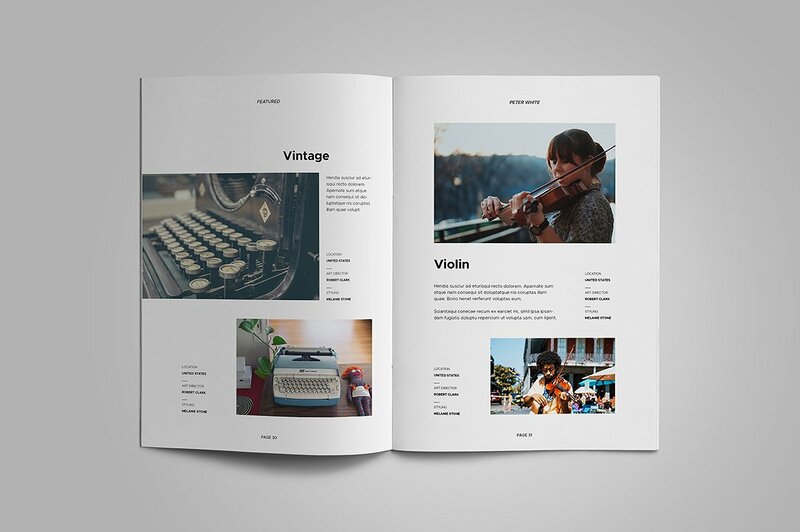 Your portfolio layout can serve as your content guide. 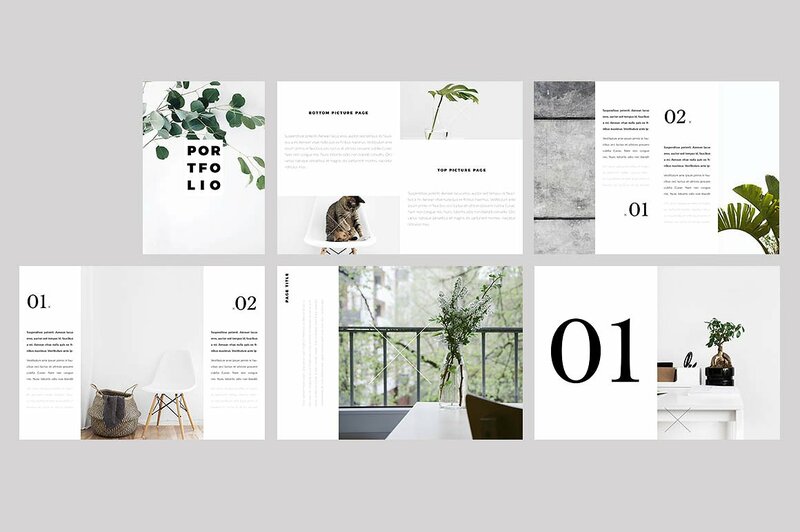 Since you are already aware of what to put in each of the pages of your portfolio and how you would like them to look, a portfolio layout actually acts as the blueprint of your entire portfolio design. With the help of a portfolio layout, you can have a style and format reference within the entirety of your portfolio planning, creation and development. The purpose of your portfolio. To properly incorporate branding principles in your portfolio, you have to ask yourself about what you want your portfolio to do for you. The reason of your portfolio creation must be one of the strongest basis of your selected layout. Always be guided by your objective so you can develop a portfolio layout that can present your samples the way you want these samples to be remembered and appreciated by your target audience. The kind of portfolio that you will create. There are different kinds of portfolios that are created for particular undertakings. 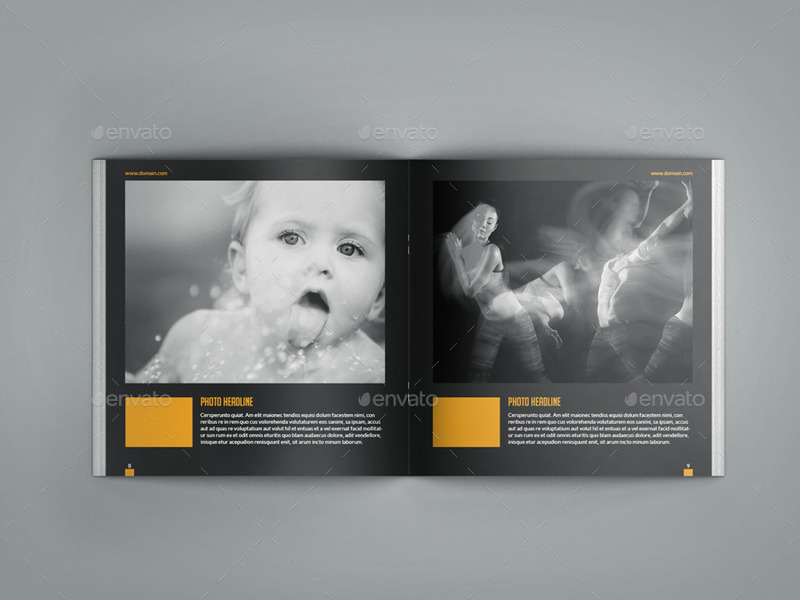 Portfolios that are made for corporate processes must have a different way of layout presentation compared to those portfolios that are used by artists. The samples that you will put in the portfolio. The content of a design portfolio is different from that of a construction portfolio. The characteristics and nature of the samples that you will compile must always be put in mind so you can allocate the right layout spaces for these samples in your portfolio. Always remind yourself that the sizes, content, and visuals of your samples can greatly affect the success of the layout that you will use. The impression that you would like to leave an employer or a client with. As a way of self-presentation, your portfolio is a tool that is deemed as an extension of who you are as a professional and as an individual. The way your work samples are presented through a layout should be based on the impression that you want your audience to have about you. Why do I need this portfolio? What are the main objectives that I need to fulfill once the portfolio is already done? What industries can most appreciate the portfolio that I will create? Create a draft or an outline that contains the information that you want your portfolio to contain. Not all the initial details that you have thought of are necessary to be placed in your portfolio. Throughout the portfolio development processes, there are items that you may remove or add depending on how you think these items can affect the overall look of your work compilation. Based from the draft that you have created, list down the specific details, wok samples and items that you would like present. Since you are already guided by the information that you want to put in your portfolio, it will be easier for you to pin-point the best work samples that can represent your skills and abilities. Make sure to select samples that are necessary and relevant to your undertaking so you can maintain the efficiency of your portfolio. Look at the initial layout implementation result and assess whether it is already good enough for you. Once all the portfolio items are already placed based on the layout that you have created, the next thing to do is to evaluate your own work. Think of the reaction of your target audience so you can put yourself in their shoes. Will they be impressed? Will they see your potential with the samples that you have put together? Will they appreciate the layout that you have used? If there are things that you are still not happy about, always feel free to improve the layout of your portfolio. To help you come up with a highly-usable and efficient portfolio layout, we have listed some of the tips that you may incorporate in the development of your own portfolio’s format and structure. 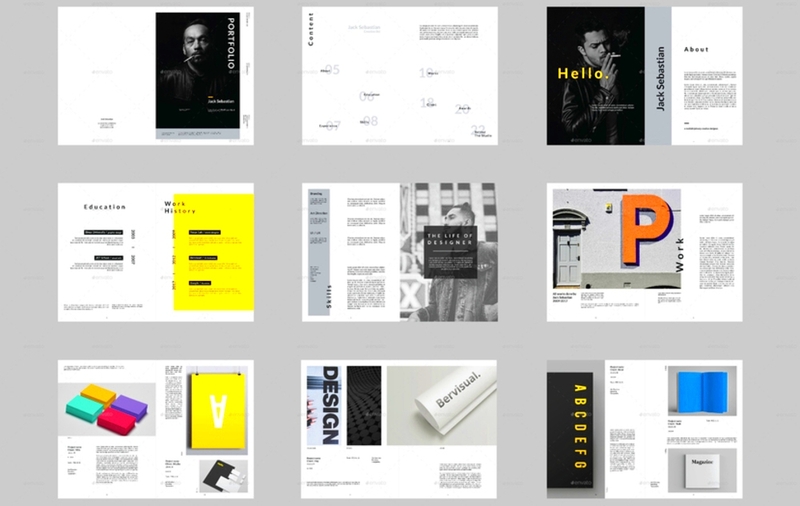 Browse through portfolio samples and templates so you can have references on what structure or format to use when creating your own portfolio layout. Create a page-by-page layout guide that can serve as your reference when combining particular details which include your work samples. With the inspirations and guides that attractive portfolio examples and templates can provide you with, it will be faster for you to think of the layout that can work best for your portfolio. Once you have already selected a portfolio template, focus on each of the items and work samples that you have listed and think of the best way on how you can present them in the layout that you have chosen. If using a template works best for you, do not be afraid to edit a few details present in it so you can still incorporate your personal style even if you already have a ready-made layout template to use. Always review and/or proofread your portfolio. If you are already done with putting all your work samples and design materials together in a single layout, browse the entire portfolio so you can edit mistakes and lapses accordingly. 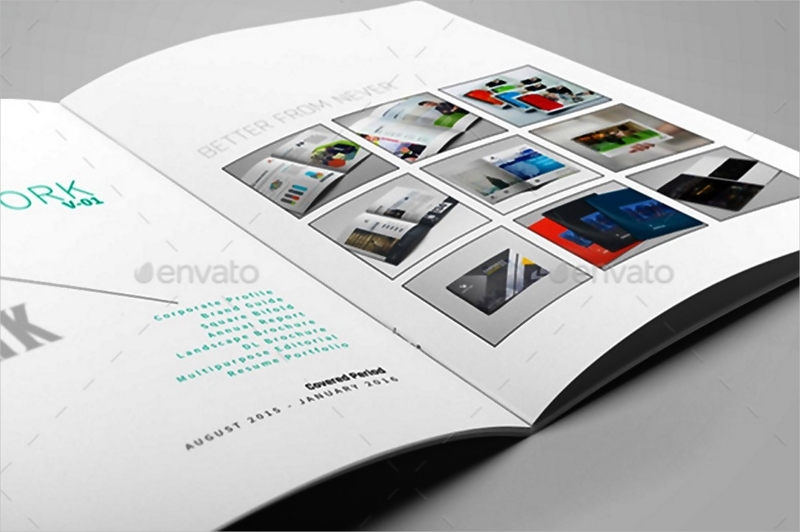 The layout of your portfolio serves as the foundation of the entire document. Ensure that you will strengthen your work compilation by using a layout that works best with the portfolio that you need to create. May it be a corporate portfolio or a design portfolio, always choose a layout that is appropriate to be used in presenting your best works. Once you have already mastered this, there is no doubt that you portfolio can give a positive impact to your work application, artistry presentation or on any other processes where you plan to use it.